There’s a lot going on in the digital marketing world right now. The percentage of revenue that brands are spending on marketing, and specifically digital marketing, keeps growing. A quick Google search on “digital marketing help” yields 177,000,000 results. With all this noise, it’s almost impossible to know what your brand should be prioritizing this quarter for your marketing plan. A lot will depend on your vertical, your goals, and your budget. However, there are a few digital marketing best practices to keep in mind as you’re creating your next marketing plan. This one might seem obvious, but if there’s anything we’ve seen after working with 75+ companies in 15 countries it’s that businesses don’t always have a comprehensive understanding of their company, their value proposition, their market, and their customers. It’s why we begin every engagement with a gap analysis, in which we break down everything we need to know about the business before we get started. Who are my competitors? How much do they charge for their services? Do I know all of these metrics? Modern marketing is as more of a numbers game than it is 60’s era Mad Men intuition. Most of your data will come from Google Analytics, your CRM platform, or any other analytics/page testing tools you’re using. It’s imperative that you can trust the data you’re seeing. If you suspect you might have a conversion pixel installed in the wrong place, that the numbers in your reporting may be inaccurate, or that a formula in a spreadsheet isn’t quite right, stop now. If you can’t trust your numbers, you can’t make good business decisions. This isn’t an uncommon problem, either. Bad data costs the United States $3 trillion per year. Get your data cleaned and accurate before you do anything else. This isn’t just a digital marketing best practice. It’s a good business practice, period. Website traffic is only one of the metrics a digital marketer should be paying attention to. It’s important to follow the leads you’re driving through the entire lifecycle. If the traffic you’re driving from your campaigns aren’t converting into MQLs, SQLs, and customers, you’re not doing your job. 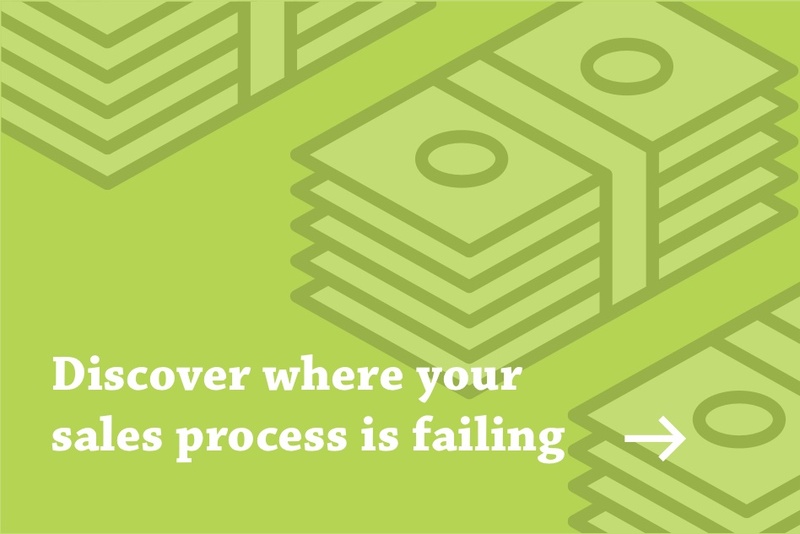 You can assess this by looking at the data in your CRM/analytics platform of choice, or by talking to your sales team. Sales and marketing should be working closely together on all lead generation campaigns. Ask them about the conversations they’ve been having with the prospects you’re giving them. They’re the ones most qualified to tell you whether or not you’re giving them high-quality leads for them to follow up on. Follow your leads, and focus your efforts on the marketing campaigns that are converting the most people into customers. A great marketing plan is nothing without a great website behind it. You might have the best marketing plan in the world, but if the people you drive to your website have a poor landing page experience, slow load times, unclear buyer journey, or no reason to convert, your campaign will fail. After all, driving traffic to a page is just the first stage of a successful digital marketing program. And don’t forget about mobile! 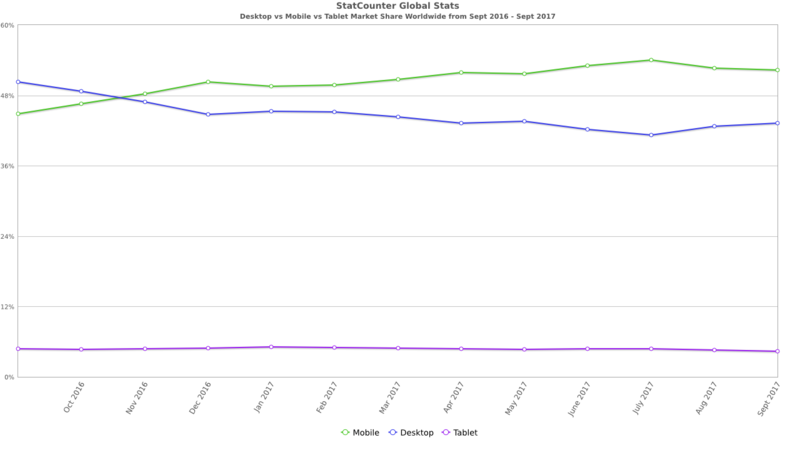 People have been browsing the web on their phones and tablets more than their desktops for years now, and that number is only expected to grow. Ignoring the mobile experience is a surefire way to lose out on a huge portion of your audience. Having some type of plan in place for your marketing campaigns is important. This might be a content creation map for your inbound marketing efforts, a quarterly paid advertising plan, a new email marketing strategy, or something else entirely. What’s most important is that you have a plan that includes S.M.A.R.T. goals. S.M.A.R.T. stands for the following (from Hubspot). Here’s a template from Hubspot that you can use to set your own S.M.A.R.T. goals. While a plan is good, it’s important to stay agile. If you get a few months into your plan and just aren’t seeing the results you expected, you should be able to pivot. There’s no sense in continuously doing the same thing over and over expecting different results. Stay agile, stay focused, and keep striving to execute the strategy that you believe will help you hit your monthly, quarterly, and yearly goals. This isn’t the be all, end all list of things to consider before launching your next digital marketing campaign. However, these might be the most important. These 5 digital marketing best practices will help you amplify your campaigns to provide better insights and drive more leads for your company. And if it seems like too much for you to do on your own? Try outsourcing your sales and marketing needs. We’ve built a company around leveraging the best sales and marketing talent around to help our clients hit their goals. From top-of-funnel marketing campaigns to closing your next deal, FullFunnel has the expertise you need to drive growth at your organization.